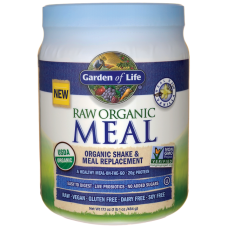 Protein Powders : Raw Organic Meal Vanilla 1.2lb.  Home » Sports Nutrition » Protein Powders » Raw Organic Meal Vanilla 1.2lb. 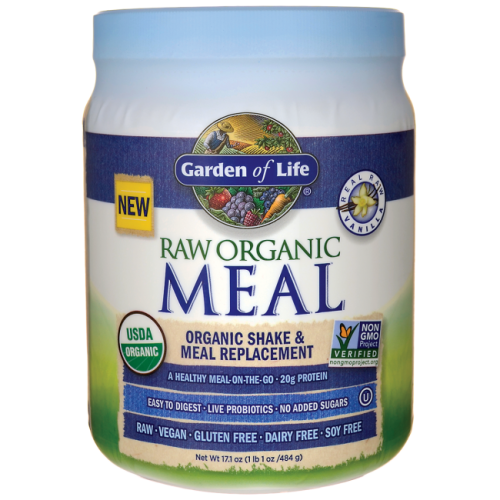 Ingredients Organic Pea protein, organic sprouted brown rice protein, Organic Amaranth, Organic Buckwheat(sprout), Organic millet, organic Quinoa,.